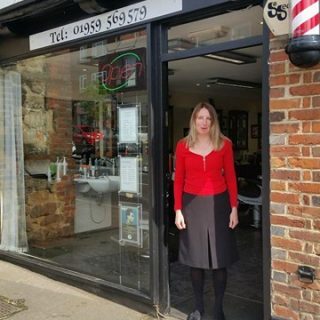 We are a well established Barber Shop in the historic town of Westerham. 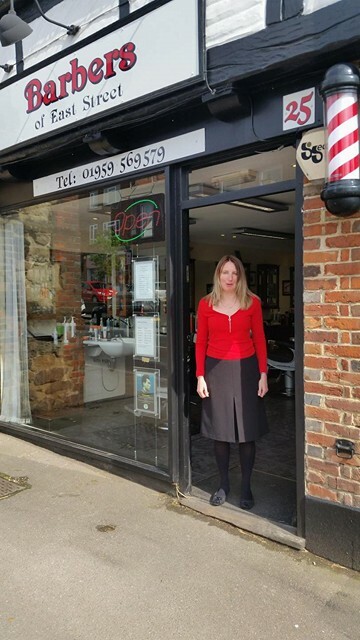 We have retained the quintessential ‘Barber Shop Look’ whilst embracing the traditional charm of the town since the building is over 100 years old. 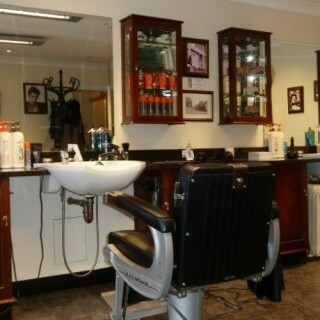 Stylish hairdressing for boys, men, chaps, blokes, guys, goodfellas, godfathers & grandfathers. You don’t need an appointment! Crops £10 and Haircut from £13 for the latest style. Or just need a haircut? Why not drop by for some friendly banter & a warm cup of tea or coffee? 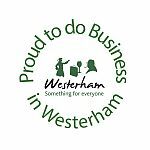 We are a well established Barber Shop in the historic town of Westerham. We have retained the quintessential 'Barber Shop Look' whilst embracing the traditional charm of the town since the building is over 100 years old. You don't need an appointment! Facebook Page: Like us on Facebook - for the latest style! Opening Hours: Monday – CLOSED Tuesday 9am - 6pm Wednesday 9am – 6pm Thursday 9am – 7pm Friday 9am -6pm Saturday 8.30am – 4.15pm Sunday Closed Please arrive 15 minutes before closing to avoid disappointment.